The London Book Fair (LBF) is the global marketplace for rights negotiation and the sale and distribution of content across print, audio, TV, film and digital channels. In 2019 LBF will celebrate its 48-year anniversary. John Sack, on behalf of HighWire, conducted interviews with 22 individuals from 15 different publishing organizations at the end of 2018. He explored their perspectives on Plan S and identified common findings, suggested options and further questions that needed to be answered. The findings were further debated by representatives from over 30 publishers at a workshop January 29th. A white paper outlining the preferred routes was published February 11th. On Thursday 14th at 14:45, HighWire will host a presentation that outlines the key messages from the white paper and explores how HighWire can help publishers prepare for whatever option they choose. 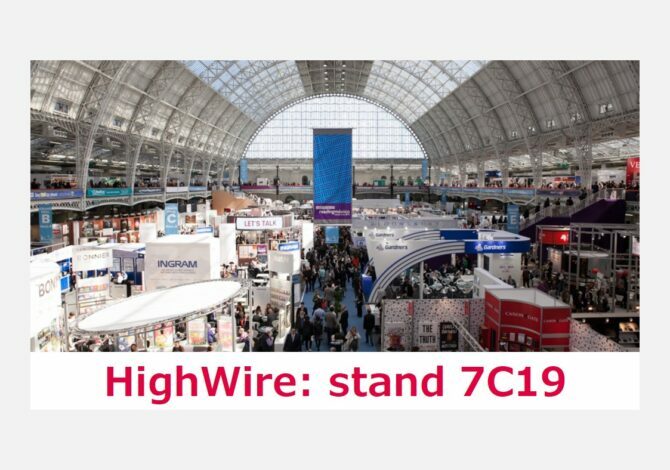 If you’d like to discuss how HighWire could help you create the best digital experiences and reach the most people, we’d be delighted to meet you on stand 7C19 (shared with ALPSP) or at one of the coffee areas. Use the “request a meeting” form to the right and let us know when would be best to meet.